This week in reality star photos we have Vanderpump Rules stars Katie Maloney-Schwartz and Kristen Doute attending the premiere of Pitch Perfect 3 in Hollywood, along with Scheana Marie, Tom Schwartz and Tom Sandoval. Teresa Giudice participated in a meet & greet event, accompanied by two Marines Staff Sergeants, the ‘Sleigh’ A Toys for Tots Event at Valanni in Philadelphia. Former Real Housewives of Beverly Hills star Yolanda Hadid was photographed out in NYC as she made the rounds to promote her new reality show. Her former co-star, Lisa Vanderpump, did a little promo work of her own, talking RHOBH on Extra! 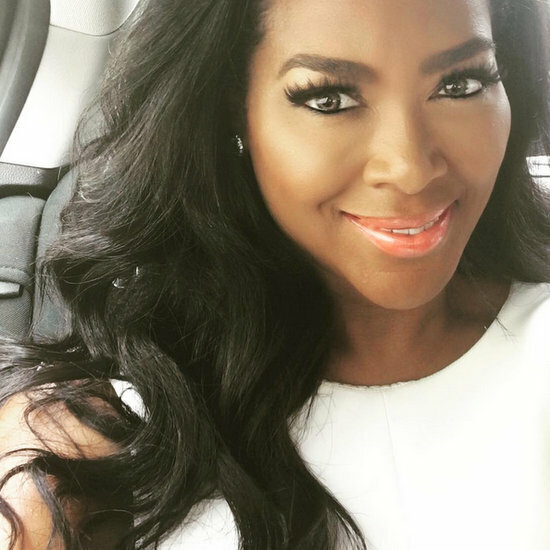 in L.A.
Also below: La La Anthony, Brody Jenner with his fiance and his mom and many more! 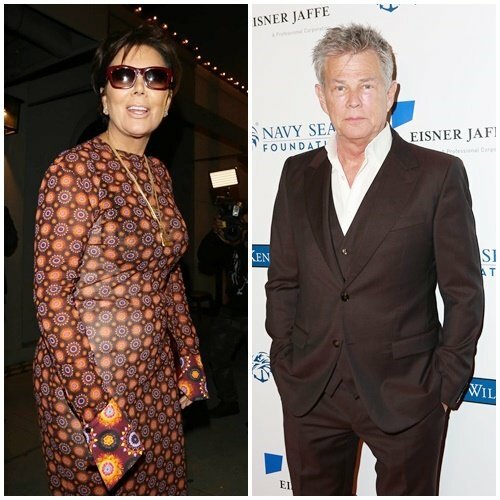 Was Kris Jenner Spotted On A Date With David Foster?! Kris Jenner, pimpmomager extraordinaire and matriarch of a reality TV konglomerate, was recently spotted on having dinner with David Foster. David, the ex-husband of Kris’s ex-husband’s ex-wife, that would be Linda Thompson who was once married to Caitlyn Jenner. Linda is also the mother of Brody and Brandon Jenner, whom David formerly did a short-lived reality show with. Obviously, the rumor-mills started swirling about what the Keeping Up With The Kardashians mom could be doing with the man who also happens to be the ex-husband of Yolanda Hadid. The possibilities are pretty endless! Gigi Hadid was meant to be famous. I feel like even if her mom Yolanda Foster wasn’t on Real Housewives of Beverly Hills, that she would have been shining in the limelight somehow. And apparently Spencer Pratt has thought the same exact thing for a while now. The former villain from The Hills says that he filmed a reality show pilot with Gigi long before she was a famous supermodel. Wait. What? These two know each other? Wow. It’s about time that notorious bachelor Brody Jenner settled down. The Hills alum and occasional Keeping Up with the Kardashians guest star has popped the question to his longtime girlfriend Kaitlynn Carter. So if you think about it, that means that there will be another Caitlyn Jenner at some point. Thank God for the different spellings because that could lead to some super awkward text conversations. Still, that has to be a little bit of a weird coincidence for Brody. Nevertheless, this is some exciting news. Brody proposed to Kaitlynn during a vacation in Indonesia with Brody’s mom Linda Thompson and Kaitlynn’s parents on hand to celebrate.